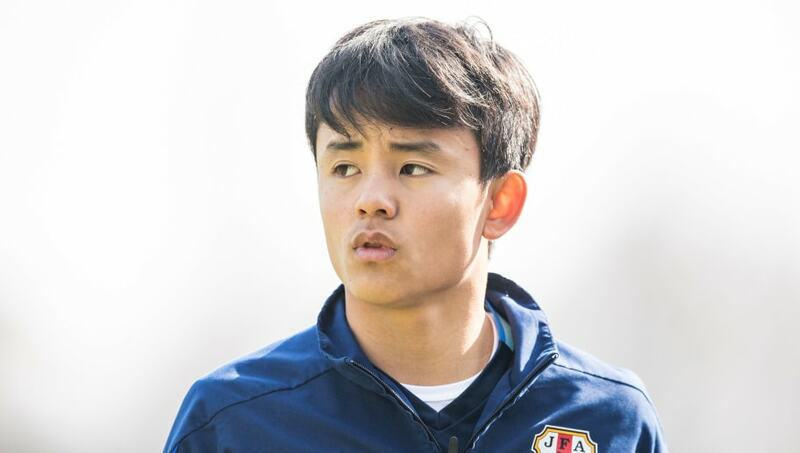 ​Barcelona and Real Madrid are set to do battle in the race to sign Japanese prospect Takefusa Kubo from FC Tokyo. However, Kubo, who is known as 'Take', is set to turn 18 in June and that could pave the way for his return to Europe. As per ​Marca, ​Barcelona are already plotting his return to Camp Nou, though the La Liga champions with face competition for his signature from arch rivals ​Real Madrid. Ernesto Valverde's side are widely reported to be in the market for attacking reinforcements this summer, particularly with the need for a successor for 32-year-old ​Luis Suarez, though Take is recognised more as a playmaker than as a goalscorer.